There are more than 55000 third-party plugins in WordPress plugin repo! So, how do you choose which ones are the best in their segment? In this article, I’ll share a complete list of WordPress plugins you should install if you want to become a professional blogger. These plugins will help you and your blog grow faster and will help you a lot in various fields. Yoast SEO ( formerly known as WordPress SEO by Yoast), is Something you will rely upon from the very beginning. Yoast is a plugin which helps you to correctly Search engine optimize your Blog’s “On page” content As well as “On Site”. This plugin is so far the best and I use this over it’s contemporary “All in one SEO Pack” because it has got some extra edge features and is more user-friendly. 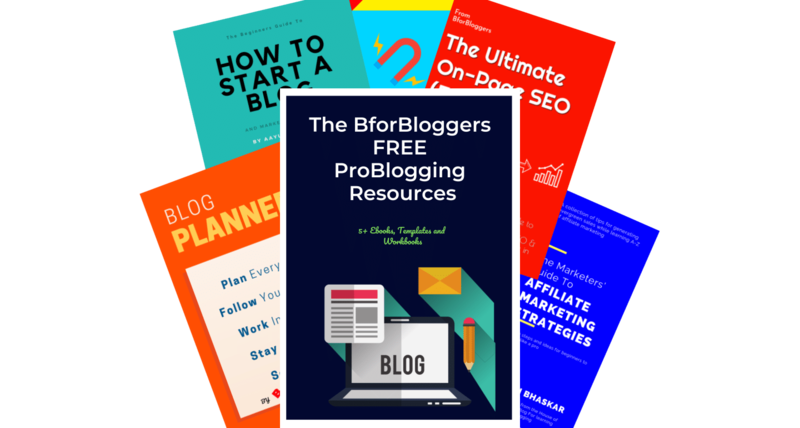 It will help you manage both on-page as well as on-site (off-page) SEO of your blog. You’ll be easily able to add meta descriptions, titles, optimize your titles and individual posts for a target keyword. This one is the first plugin you should install on your blog. In case you don’t know, WordPress powers 29 of the internet currently and this is one of the main reasons for being WordPress the most targeted platform by Hackers. To prevent Hacker from hacking your WordPress blog and to keep an eye on each and every Activity on your Blog, I recommend you to use Sucuri Security plugin. This plugin will manage all your security needs from setting up a firewall, tracking Every Activity through E-mail from Activating a plugin to updating a post. And if it fails, they will manually clean your site. Nobody wants to visit a blog which loads slowly. Google also ranks slow websites lower. You want your blog to load super fast. And to make that happen, you’ll need to install a cache plugin. You will need a cache plugin to save your cached data both in the server and user’s browser. This plugin is the best and highest rated plugin to enable cache for your blog. It allows you to leverage browser cache and optimize your blog for faster loading speed. You must install the loginizer plugin in order to prevent hackers from running a brute force attack on your blog. This plugin also helps in reducing login attempts and Blacklisting IP Addresses. Most of the hosts which provide softaculous installer provide an Option to pre-install this plugin in fresh WordPress installs. If you are not using push engage, You will be losing readers every day. Push engage turns your Local readers into a loyal reader. It enables “push notifications” in browsers like Chrome and Mozilla Firefox for your website. This plugin Automatically Notifies the subscribers every time you publish a new post. Spam Comments can affect your blog’s legitimacy. Akismet helps you to Automatically filter or Delete Spam Comments. I use it over others because if it’s Accuracy. It has given me an Accuracy Rate of 99.4%. Signup first for Akismet to get your API key, without which you won’t be able to activate it. 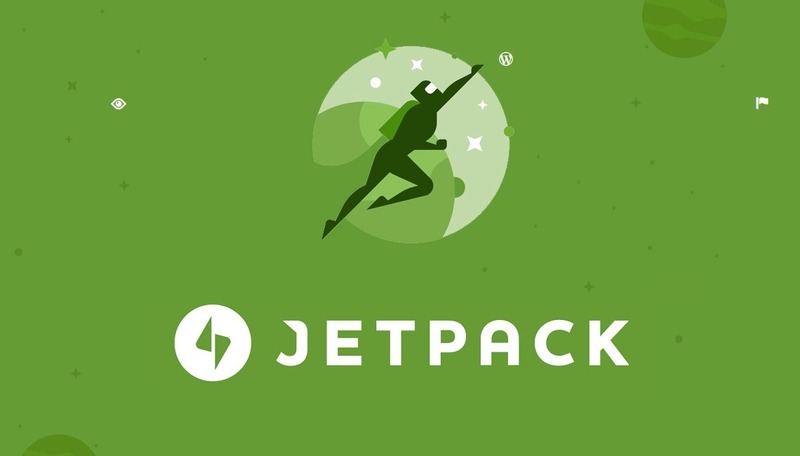 Jetpack is a complete feature packed plugin. The Company behind Jetpack plugin is Automattic. This plugin lets you Add Email Subscription Box, Share Buttons, Related Posts, Automated Back Ups, Spam Protection, Website Stats, Insights and Much More. Jetpack is your “Everything you need under one roof” plugin. In case you don’t know, many share button plugins slow down your website affecting your Search engine rankings and user experience. Social Warfare is one of those plugins that Top Websites and bloggers use. These share buttons are Very customizable, Fast and Beautiful. This plugin also includes frame buster and Click-To-Tweet Features. Neither Your Readers Nor Google would like to see a broken link in your article(s). Broken links checker is the best plugin which helps you to look out for Broken links all over your website. you can also fix them and remove sources directly From the plugin dashboard. WPSmush.it Reduces the image size on your blog. This is done without degrading the quality of the images. This plugin also makes is easier with options like One-click smush and Automated on upload smush. Reduced image size helps to load the page faster and enhance user experience. OptinMonster is the best lead generation plugin for WordPress. OptinMonster makes it easier to get your visitors on your mailing list. They have The best in class 65+ templates, Mobile friendly and Beautifully crafted Designs to choose from. They have significantly increased the conversion in the last 2 Months. 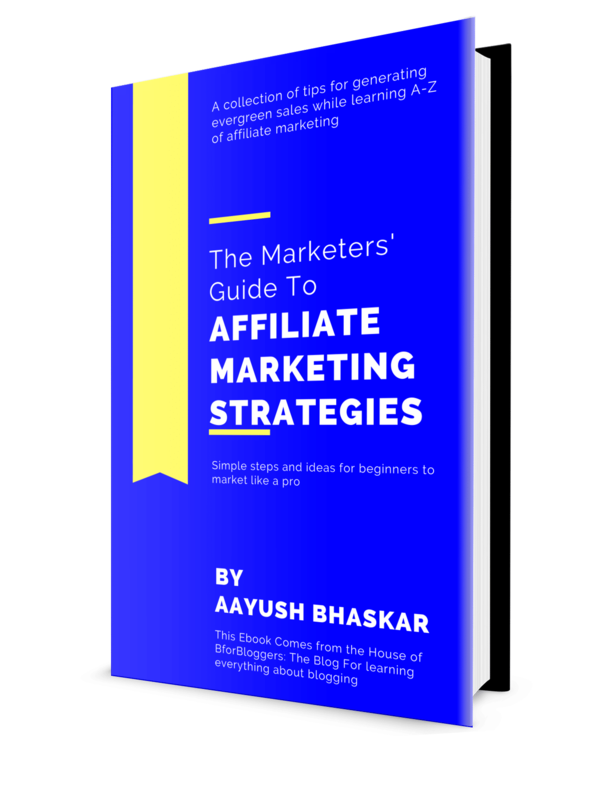 Advanced Ads is one of those few plugins I have been using from day 1 on BforBloggers. It is an ads optimization and management plugin and is useful if you want to display Ads on your blog. It helps you serve Image ads, along with 4 other formats that include rich content as well. These plugins will help you get started from day 1. All of these plugins are far most the best and will serve you for long enough. Also, each plugin is unique while some may share some features. You Need to install Each and Every plugin to ensure you got the best toolkit to start. This is a small list and you don’t need any more plugins as a beginner. As soon as you start to grow you will find more plugins which are more advanced-coded. You should also keep an eye for the numbers of plugins you install. Unnecessary plugins will gradually slow down your blog. What are the other important plugins you use on your WordPress blog?